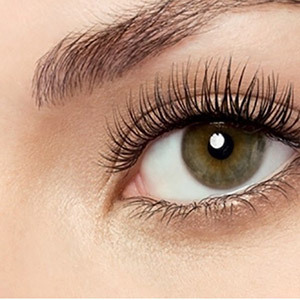 No Mascara Needed :: Avoid having your mascara getting messy and choppy or runny when you’re out (ewww). Water-Resistant :: Great if you like to work-out, swim, or just be overall active while still looking good. Faster Makeup Routine :: Now you can sleep in and still get ready in time with these “action-ready” lashes. 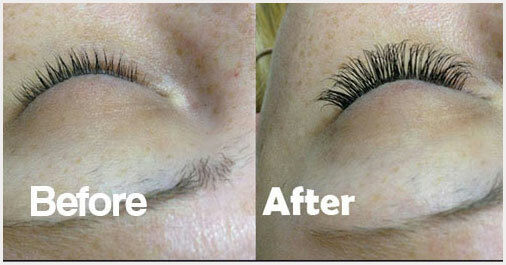 Damage Free :: Our certified stylist who don’t cut corners so your lashes stay clean and free of damage. 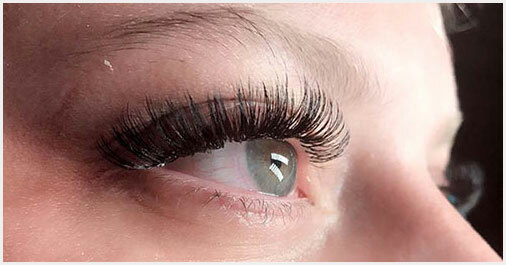 Perfect For Events :: Get more compliments & confidence with stunning lashes that goes with your outfit. 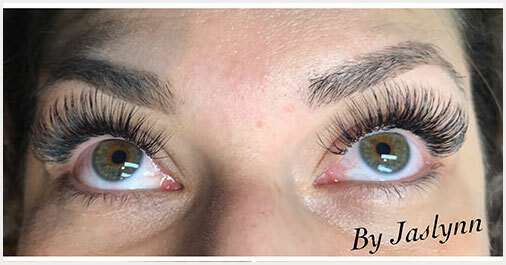 Vacation/Travel Ready :: Travel easier knowing your lashes will. Went in to get a facial and my lashes done. The staff is extremely friendly and the prices are reasonable. 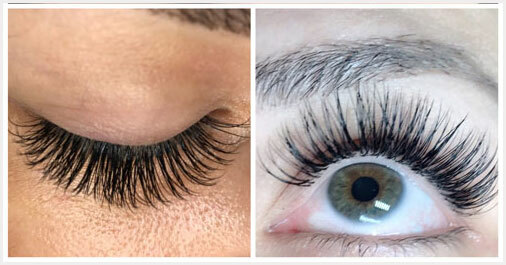 They give you one set price and give you as many lashes as it takes so you love what you have! 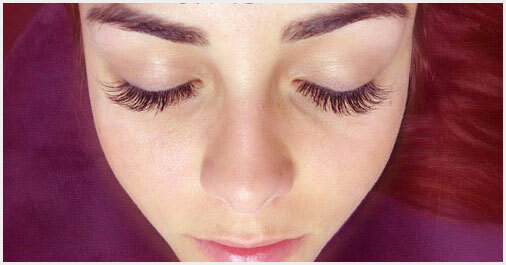 Anyone who wants lashes needs to go here!